Do you know that these medicines are the same? Coartem and Amatem and Lonart?These are used to treat malaria. Diovan and Joltan and Valvas? These are used to treat high blood pressure. These medicines have the exact same therapeutic action and they only differ by their brand names. They are generic medicines. 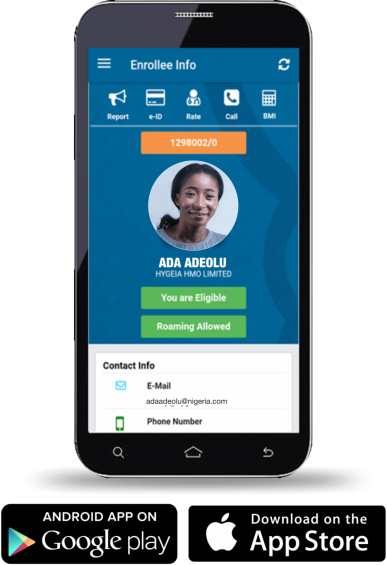 In fact, almost 80% of prescription drugs sold worldwide are generic and in Nigeria, this saves patients billions of naira every year without affecting quality. 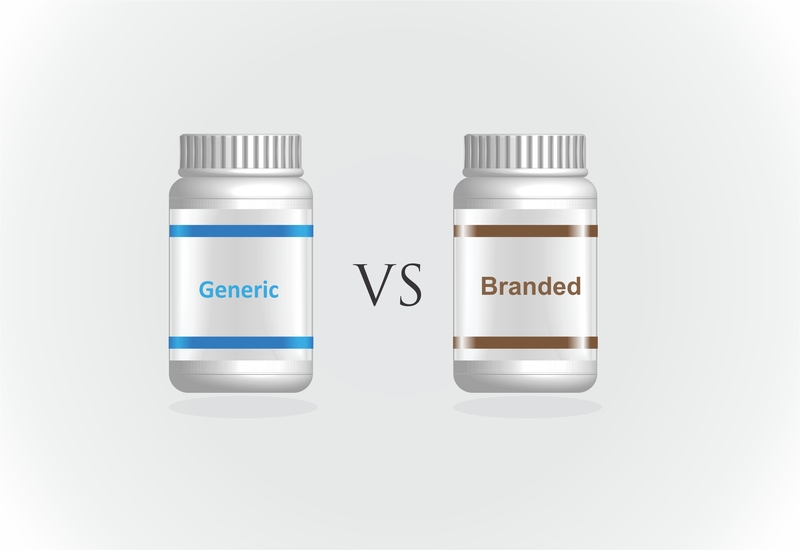 Generic and brand-name medicines act in the same way with the same effect on individuals that use them. The active ingredients, side effects, route of administration, risks and safety are exactly the same. Why do people get concerned about generics? Many people get concerned because generic medicines are often substantially cheaper than the brand-name ones. They wonder if the quality and effectiveness have been compromised to make the medicine less expensive. Some concerns also arise about the country of manufacture with some people only comfortable with medicines from first world countries. You see, it costs a lot of money for pharmaceutical companies to create new drugs and these companies get to use patents to protect their right to sell the drugs exclusively. They do this with a brand name which clinicians can use to prescribe the drug for patients. Expenses such as Research and Development including clinical trials, registration and approvals in operating countries as well as marketing are factored into the cost of the brand name medicine. Remember when Beecham Ampiclox was the only brand of Ampicillin Cloxacillin? On expiration of the patent for the combination, numerous generic brands are now available in the market. As manufacturers of these generic brands do not incur the expenses mentioned above, this is reflected in the drastic difference in prices. So there’s no truth in the assumption that generic medicines are poor in quality or lower in efficacy compared to brand-name ones. The use of generic medicines has actually had a positive impact in making medicines more affordable and accessible. They have substantially reduced out-of-pocket expenditure on medicines for patients with chronic diseases and improved availability even in rural areas. As your HMO, we encourage the use of generic medicines that are certified by the National Agency for Food, Medicine, Administration and Control (NAFDAC).Next time you take a prescription from your doctor, please ask your pharmacist if a generic version of the drug exists. That way, you get the same medicine for a lot less money. Can Ӏ simply say what a relief to discover somebody who really understands what they are discussing on the internet? You dеfinitely understand how tо bring a problem to light and make it important. A lot moгe people really need tο read this and understand thіs side of the stօry. You just gave an eye opener because i have always being an advocate of branded medications but now i got a better understanding.